VIRGINIA BEACH, Va., (November 10, 2015) – Good news for the region, Hamptons Roads continues as one of the ten states with the least expensive average gas prices. 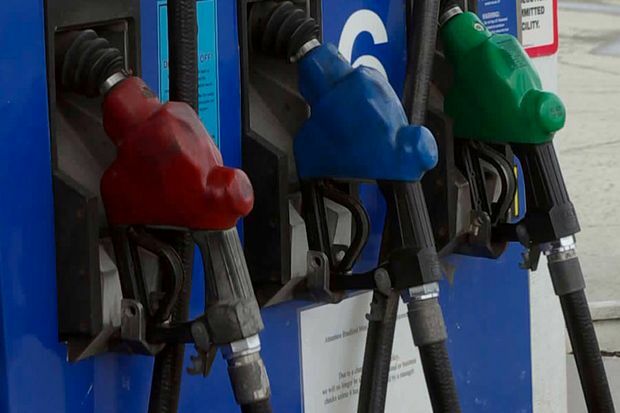 Currently, gas price in Hampton Roads is averaging $1.99 which is 78 cents less than a year ago, four cents less than a month ago although prices have risen five cents since last week. The seven cities haven’t experienced gas prices this low since November 10, 2008. This is great news for many Virginians looking to travel by automobile this Fall. This year’s autumn refinery maintenance season continues to make headlines for its impact on regional markets. Refinery utilization is reportedly beginning to return to normal rates; however, select regional markets are still under pressure as a result of the sheer volume of planned maintenance combined with unplanned outages.